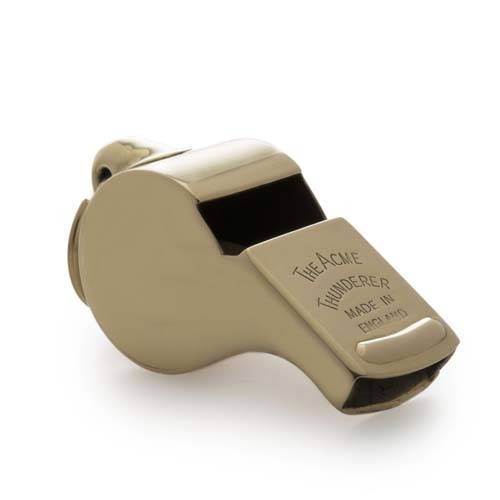 In 1884 the ACME Thunderer, the world's first pea whistle, was launched. 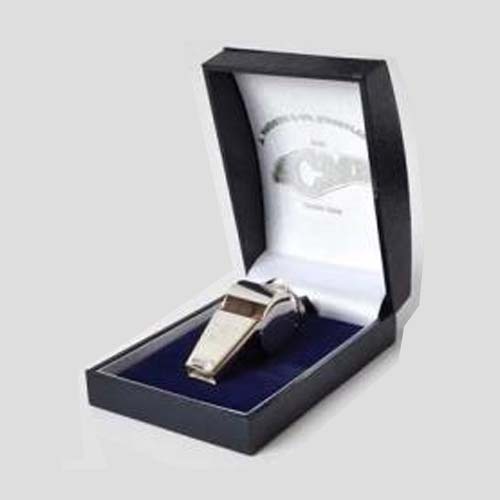 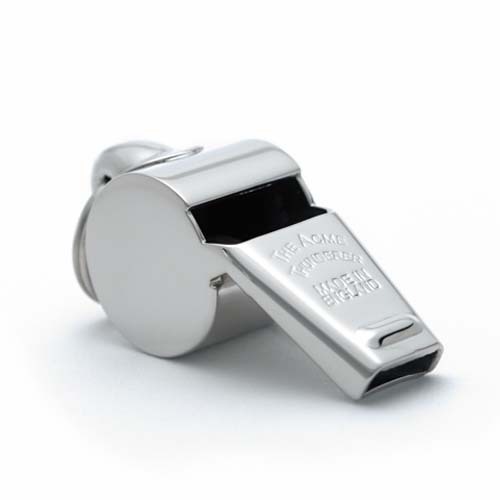 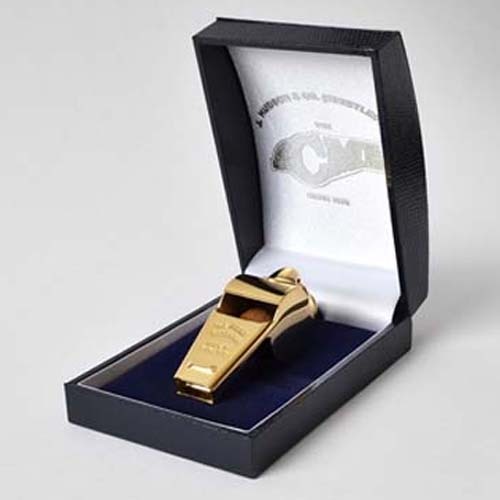 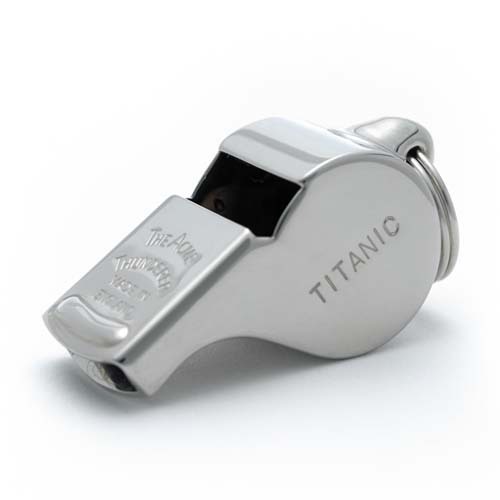 Offering total reliability, control and power to the referee, it is now the world's biggest selling whistle. 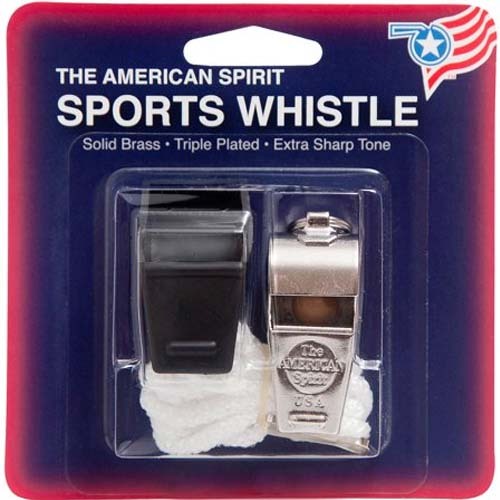 There is not a major league sport that has not been graced by this whistle. 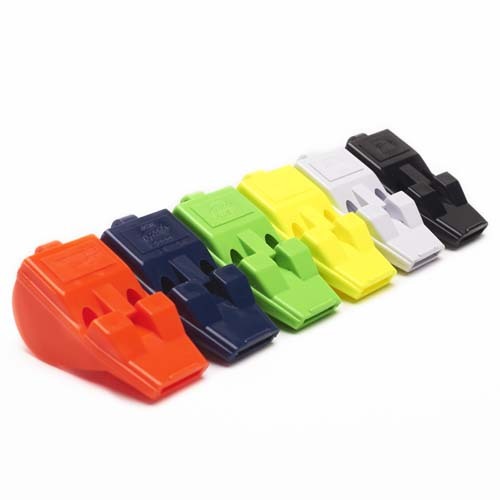 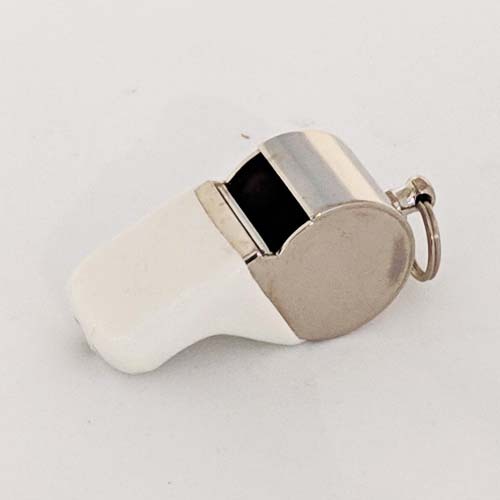 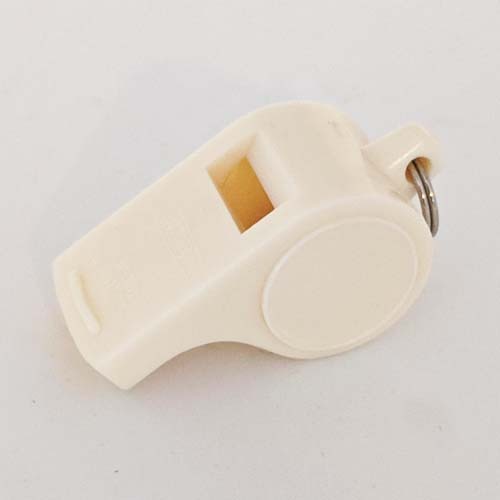 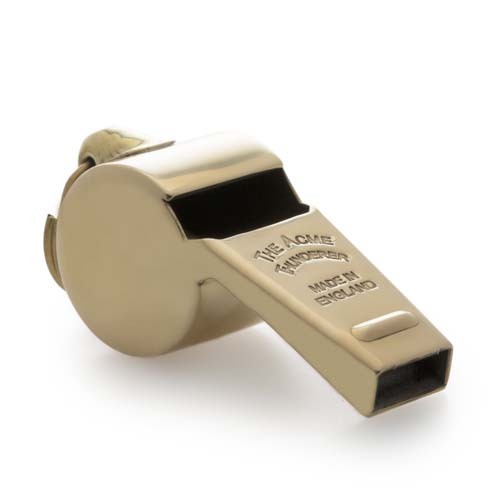 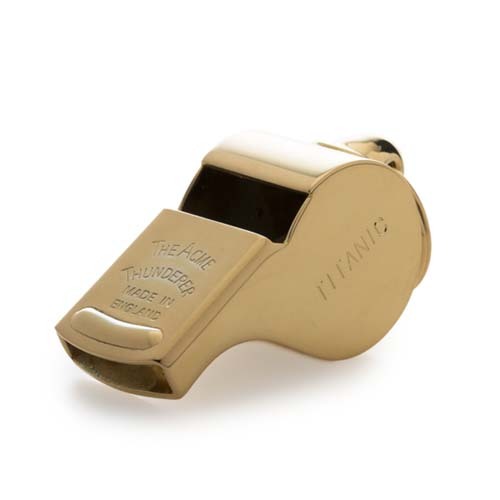 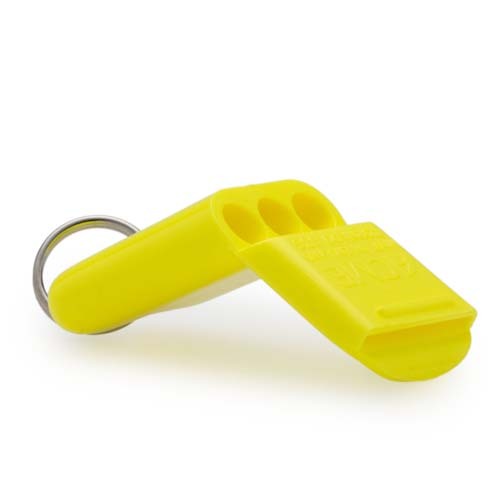 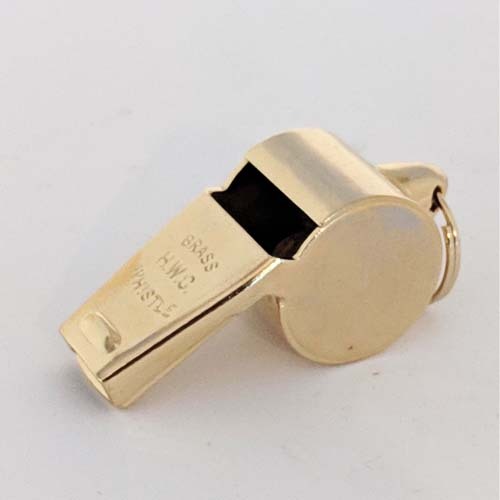 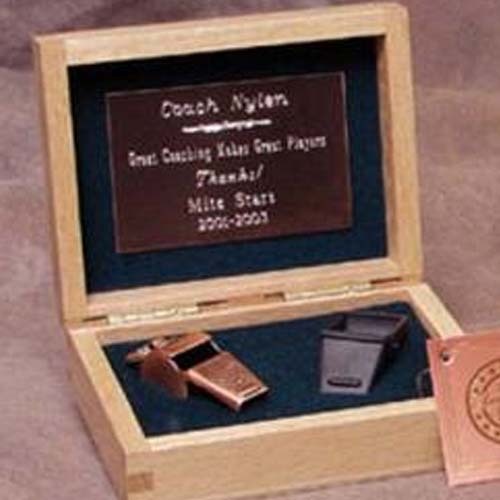 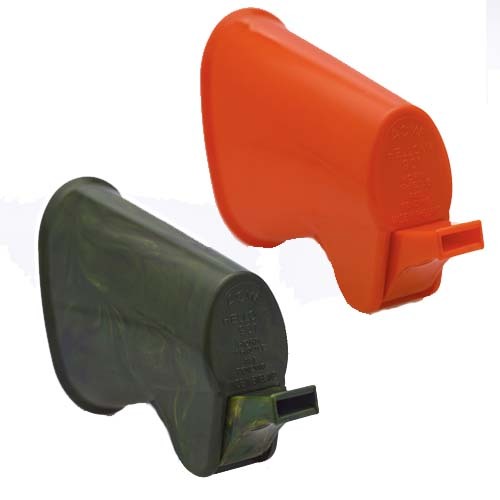 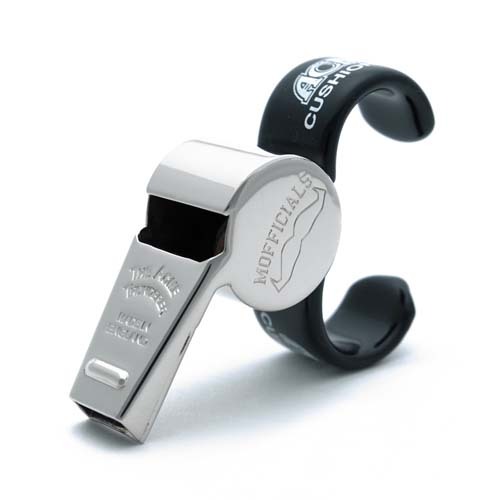 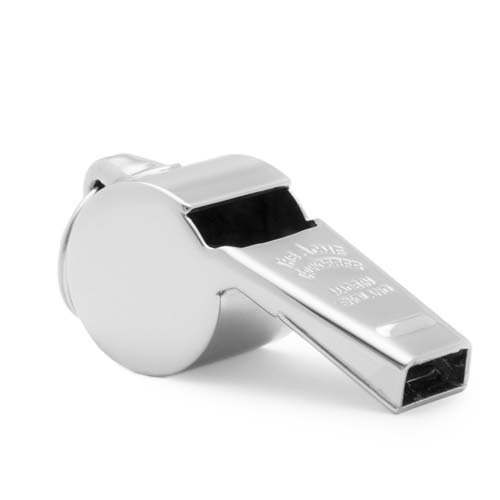 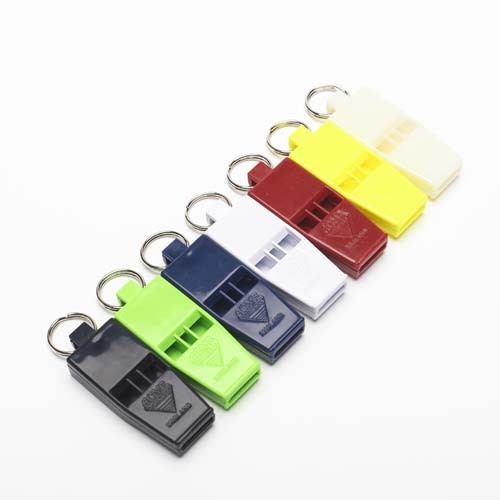 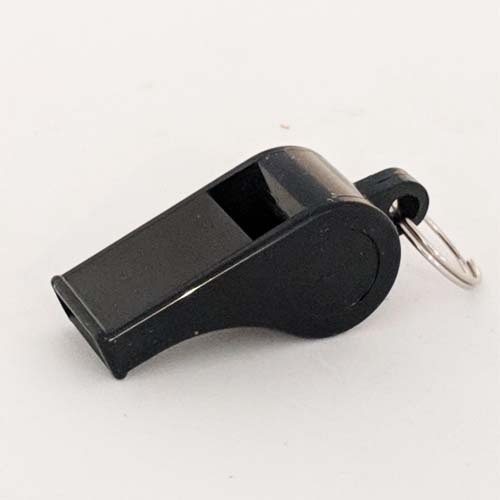 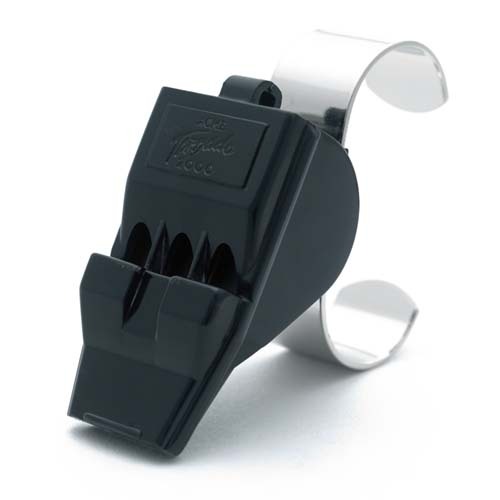 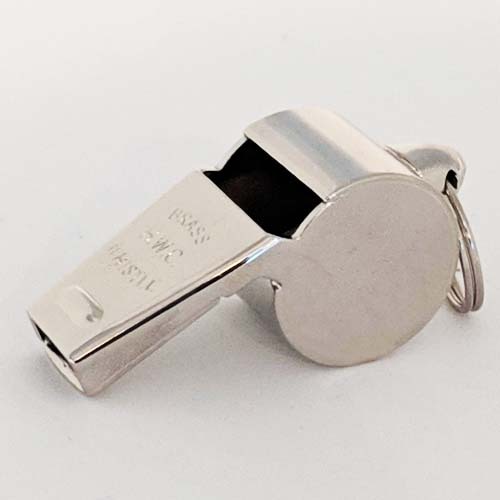 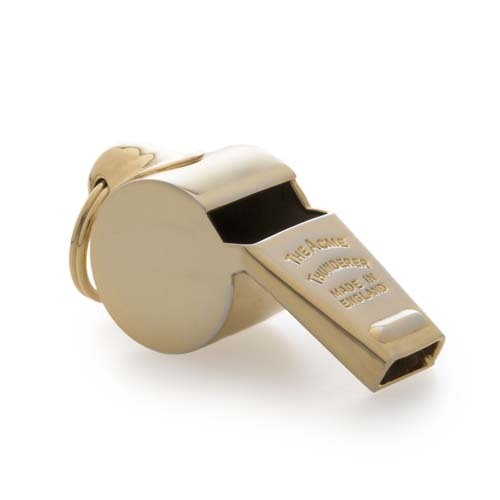 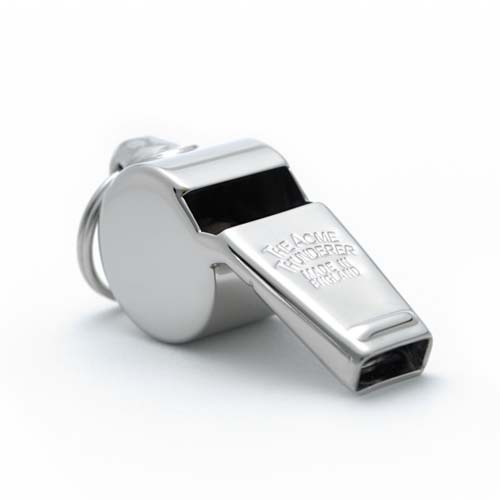 ACME provides high-quality, reliable sports whistles for coaches and referees. 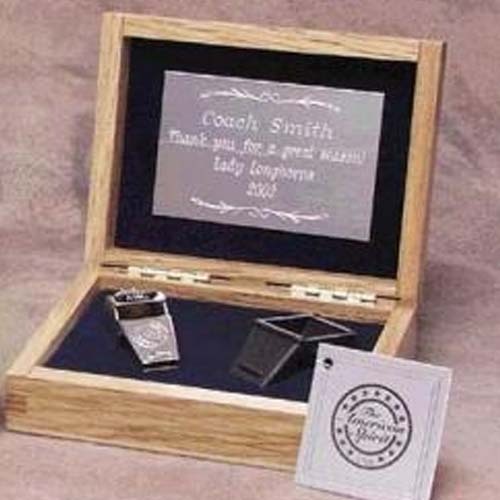 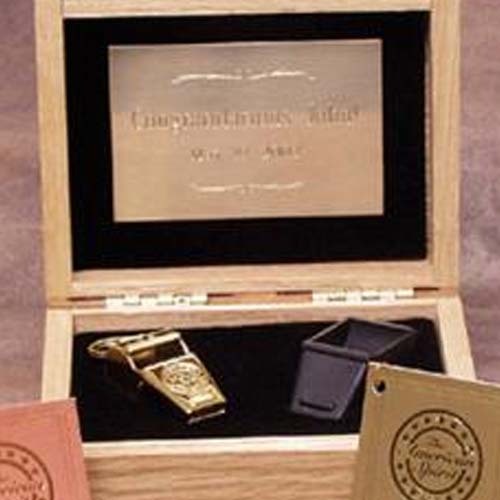 ENGRAVING AND PRESENTATION BOXES are available!